Your rental contract is soon to end and you would like to keep your deposit when you move out? 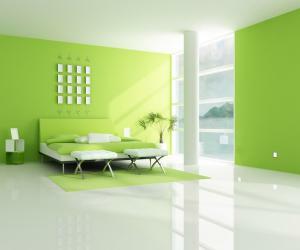 Let us help you and we promise that your landlord will be extremely satisfied with the final cleaning of the property. We are a reliable and serious cleaning company in Whitechapel, Shadwell, E1 and end of tenancy cleaning is what we are really good at. We have already assisted hundreds of tenants to leave on good terms with their landlords. 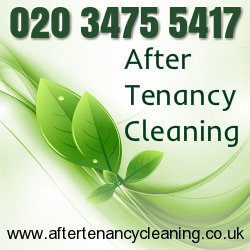 The quality of the end of tenancy cleaning we provide is in accordance with the highest standard. Give us a chance and we will secure your peaceful moving out. Our customers work with us because we give them a guarantee for a positive outcome. Our cleaning experts carry out a thorough and precise final cleaning in every rented property and ensure the successful passing of the inventory inspection. If you want your property to be as clean as it was when you moved in, take advantage of our impeccable end of tenancy cleaning service. We promise that you will be amazed when you see the result of our cleaners’ work. In order to provide reliable cleaning services, we collaborate only with experienced and motivated cleaners. All of them undergo training, which helps them to become very skilled in cleaning. They work hard and search for dirt in every nook of the property. Thanks to the efficient cleaning tools and detergents they are supplied with, even the most persistent stains are eliminated. We promise that your rented property will be in perfect order for the inventory inspection. We have extensive experience in end of tenancy cleaning and until now we have assisted many tenants, landlords and estate agents. Customers choose us because they know that only with our help they can return the leased property to the landlord in the same condition they received it. We always honour our promises and ensure easy moving out to everyone in Whitechapel, Shadwell, E1.